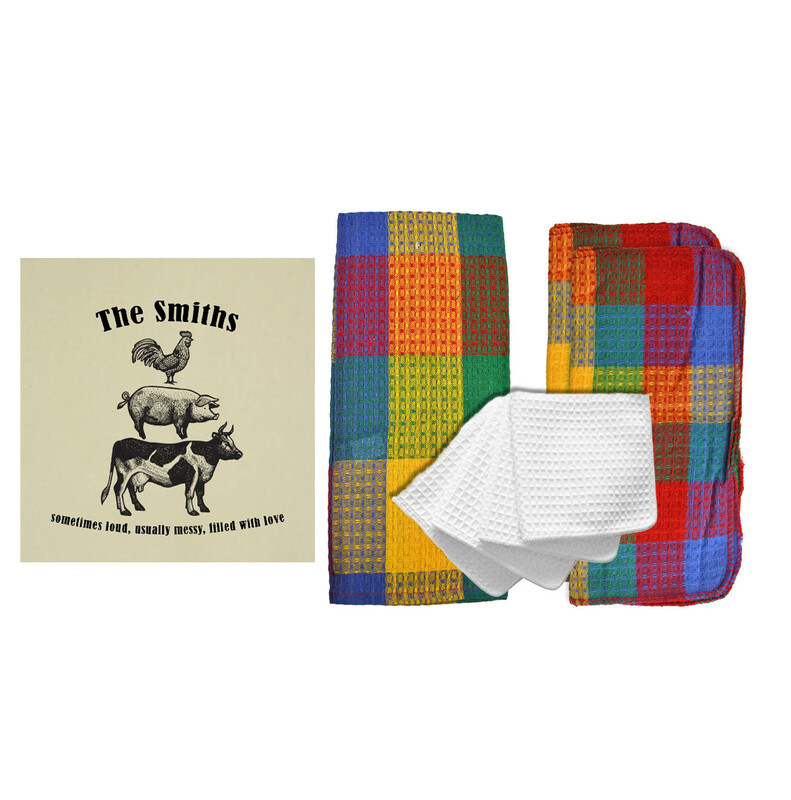 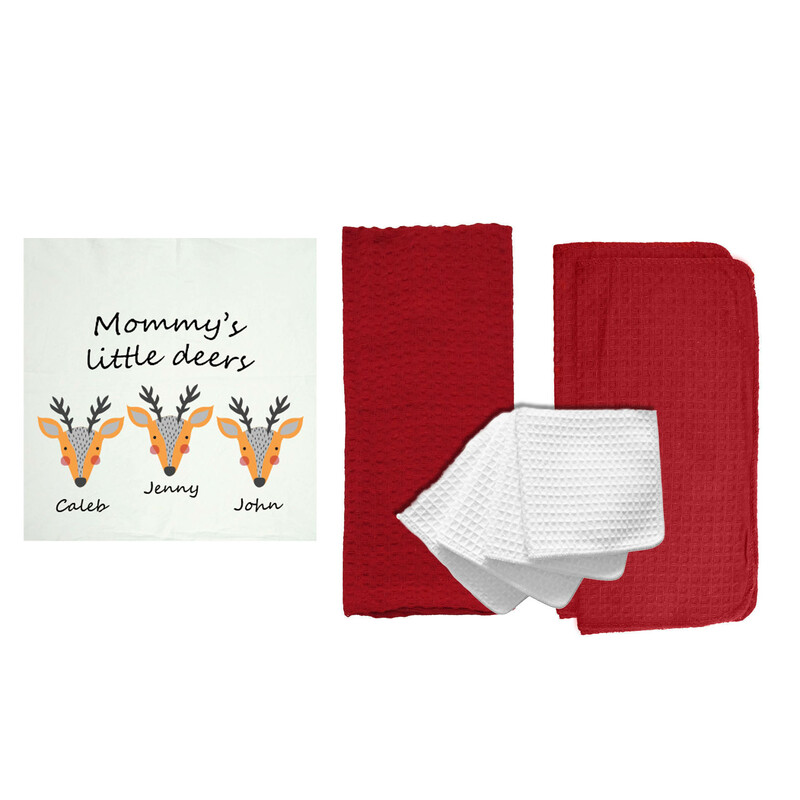 Home | Home + Craft | Bath + Bedding | Spa and Comfort Hand Towel by R&R Textile Mills, Inc.
Our Spa and Comfort line is made to provide ultimate comfort for an excellent price! 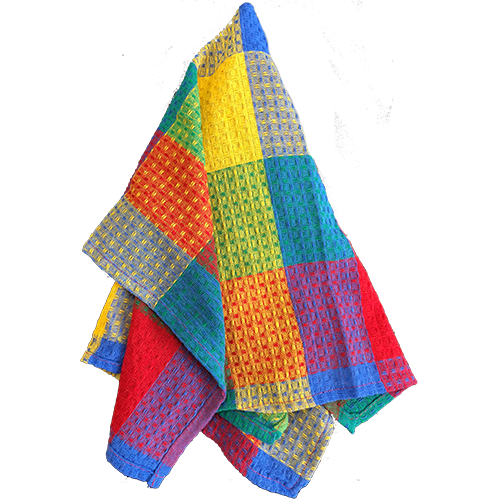 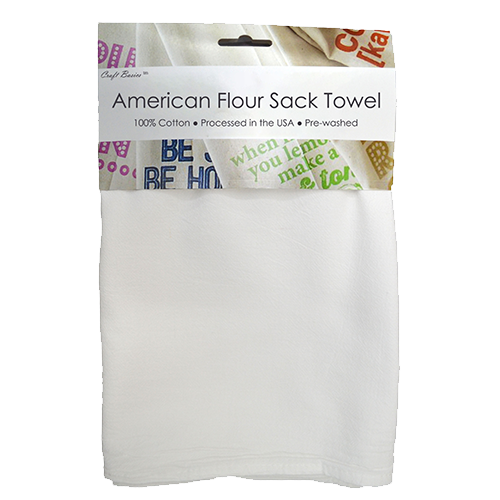 These soft cotton hand towels will be well received in your home or at your business! 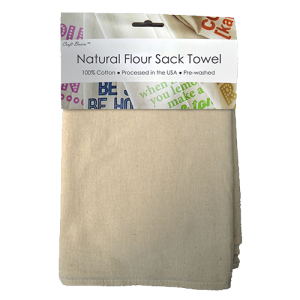 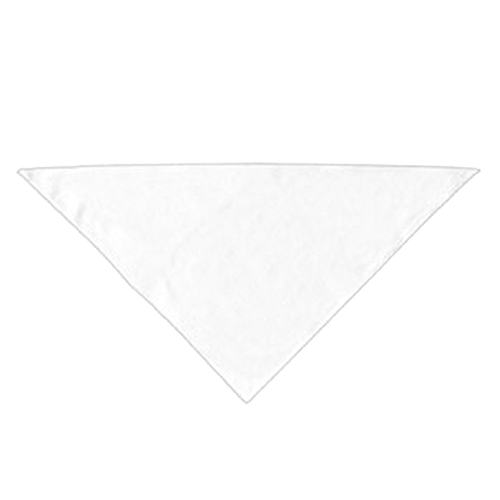 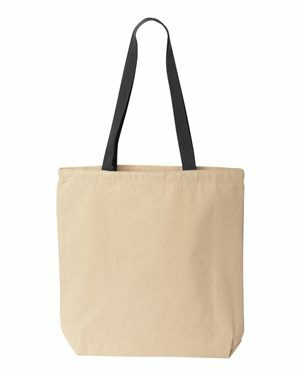 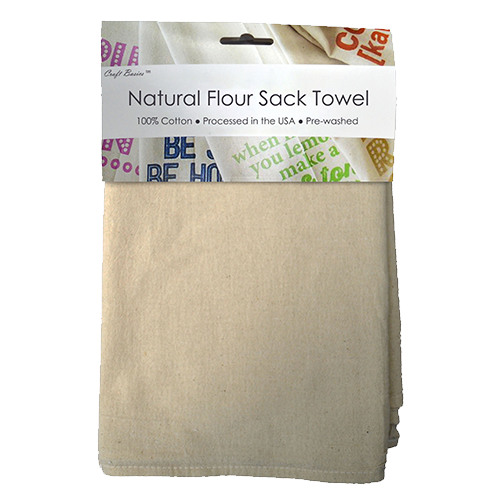 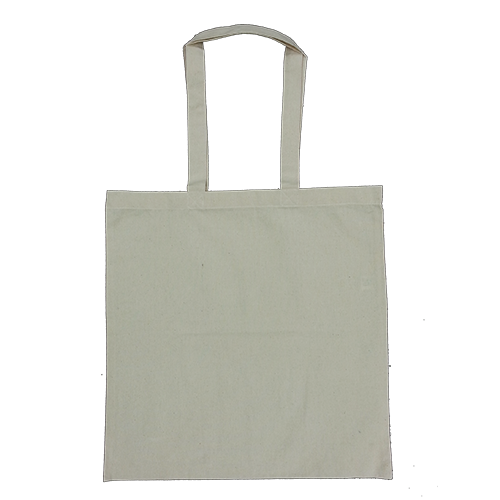 This towel comes in bright white or a natural beige color to fit your décor. 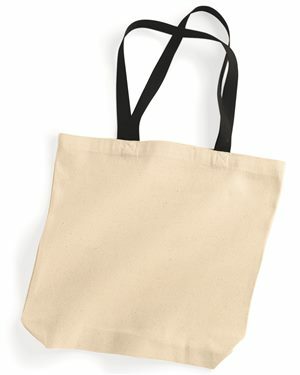 You can buy a few to keep in your guest bathroom, or buy wholesale for your spa or gym. 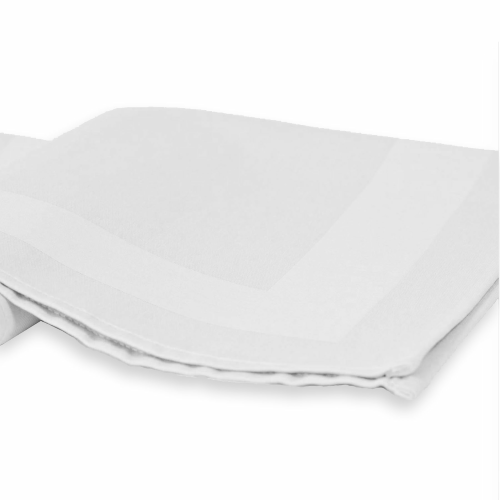 We have a price point to fit your needs! 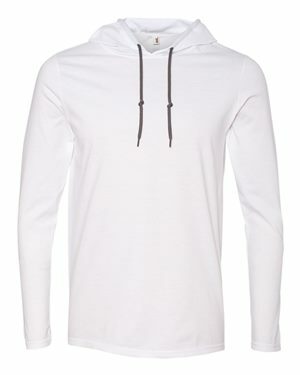 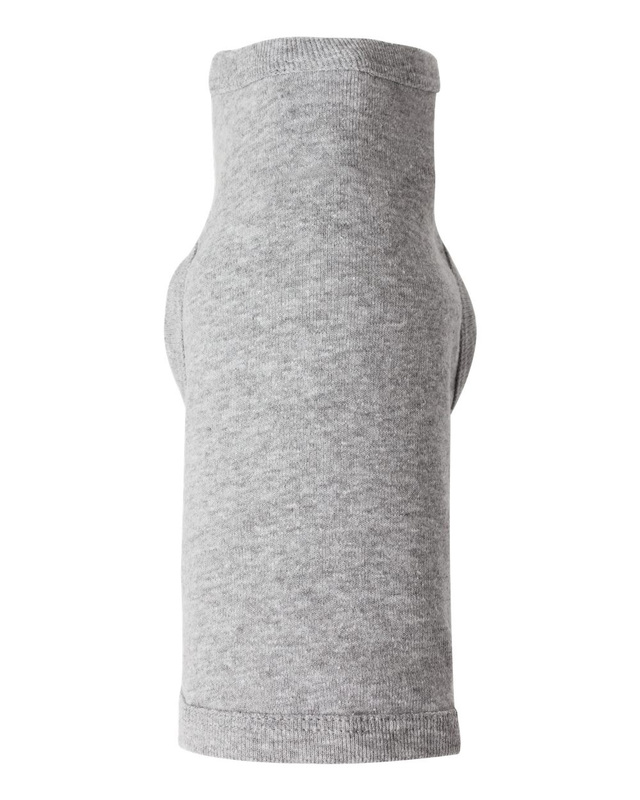 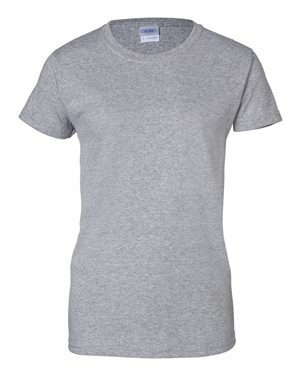 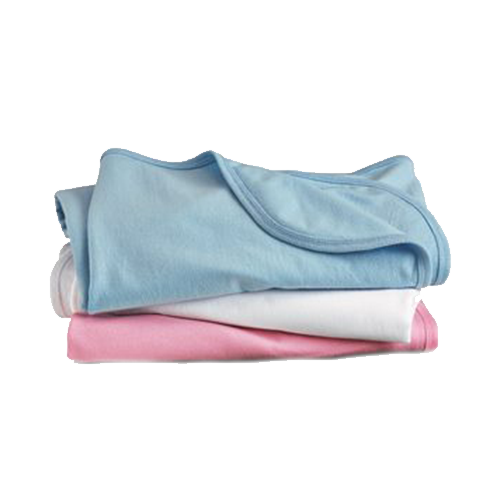 With Cotton Creations, you will always find affordable products, quality construction and comfortable fabrics. 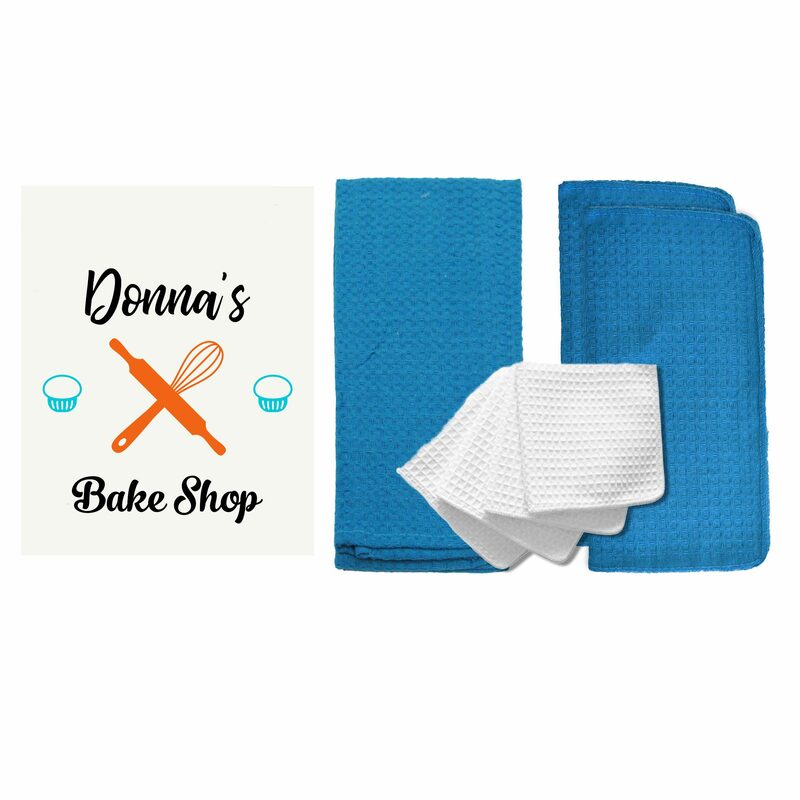 If you own a business that focuses on physical health and wellness, you need a towel that is both comfortable and functional. 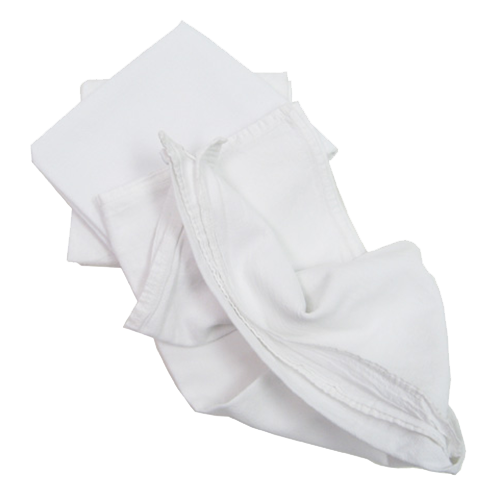 The Spa and Comfort towel line is highly absorbent and made to remain durable. 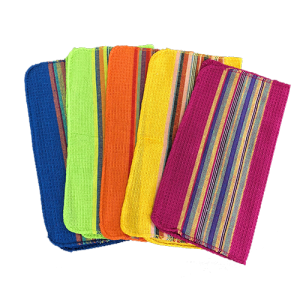 Not to mention, these hand towels are a great substitute for paper towels or napkins you may use in your business. 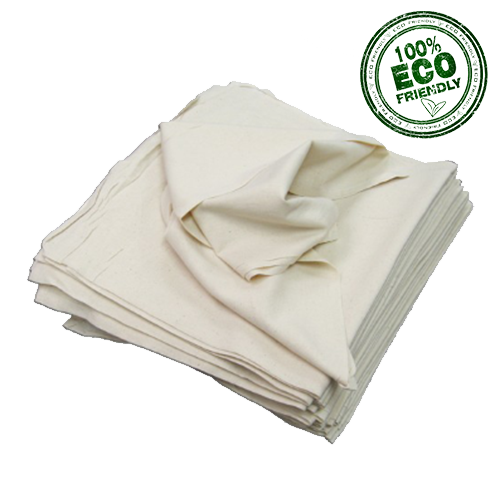 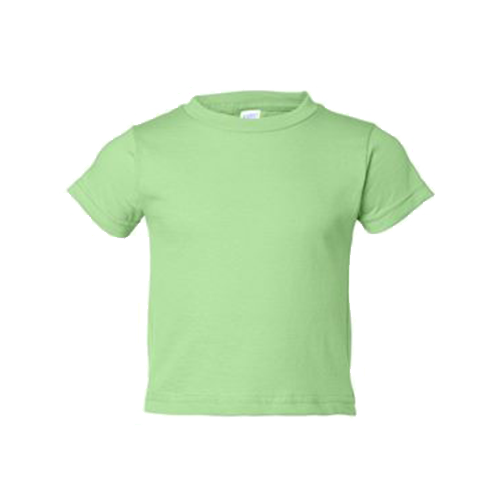 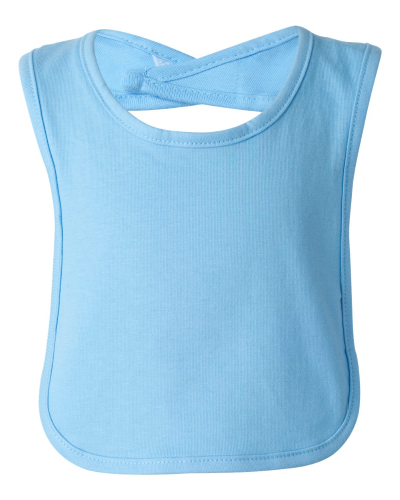 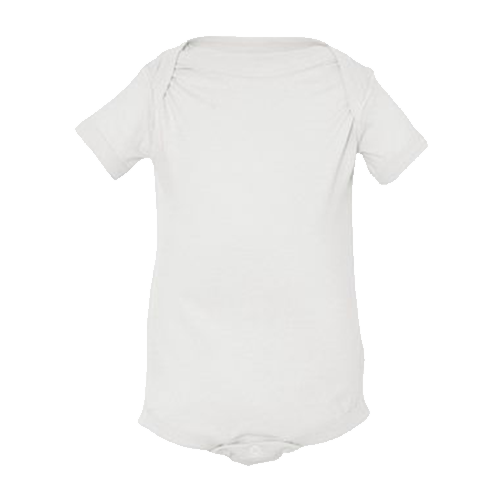 They are pre-washed and sterilized before we ship, and can be machine washed again and again without losing softness. 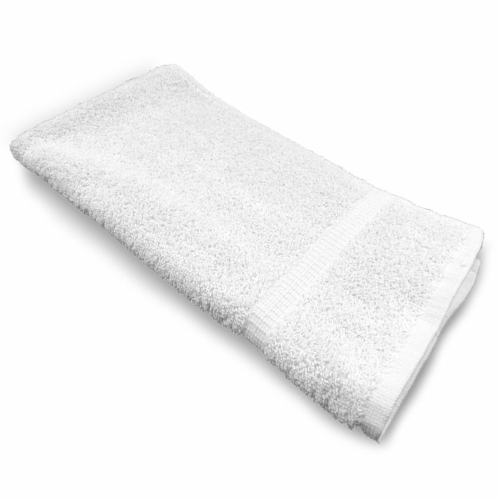 Contact our sales consultants today to discuss your wholesale options, and make sure your business is stocked up with Spa and Comfort essentials like cotton hand towels. 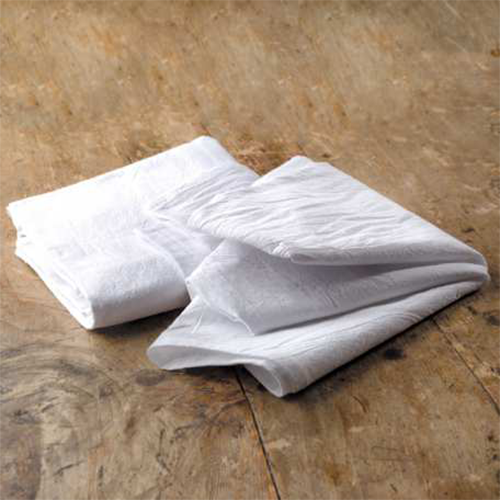 When staying away from home, nothing makes you feel more comfortable than fresh linens. 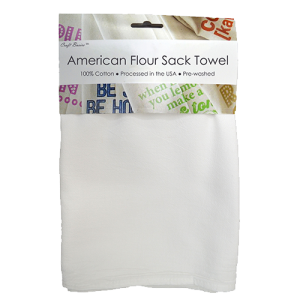 If you are expecting a guest in your home, make sure they feel welcome and stock up on towels from Cotton Creations. 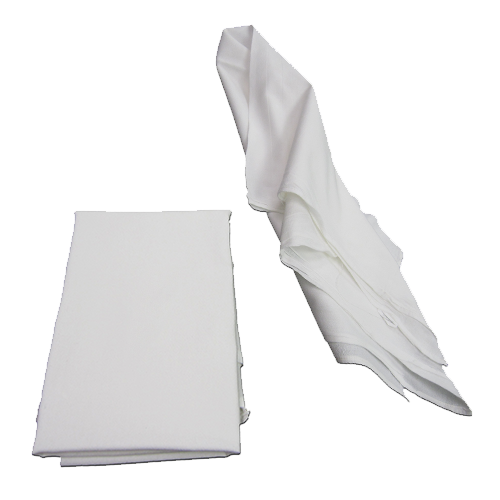 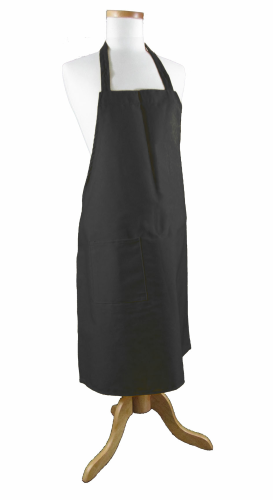 Our towels are pre-washed, dried and ironed for a crisp, clean look. 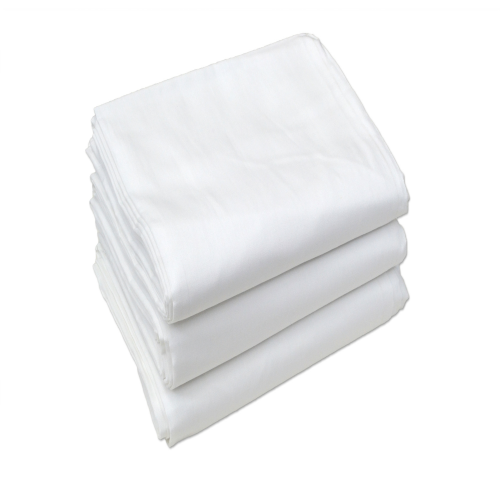 We also offer sheets, pillow cases, robes, bath towels and more to make your house guests even more cozy. 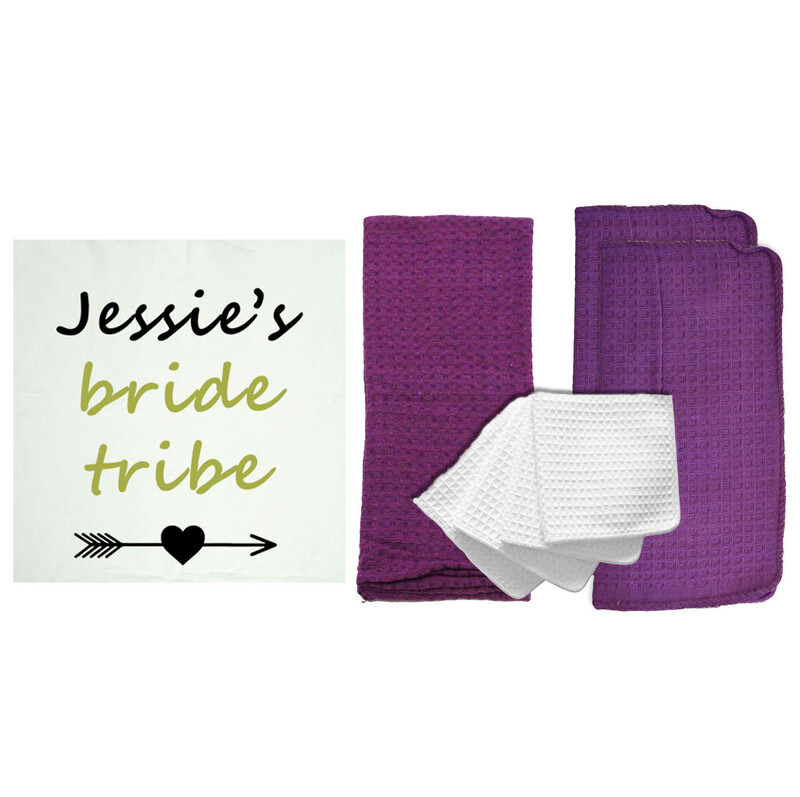 You can also order our cotton hand towels as house warming or wedding gifts! 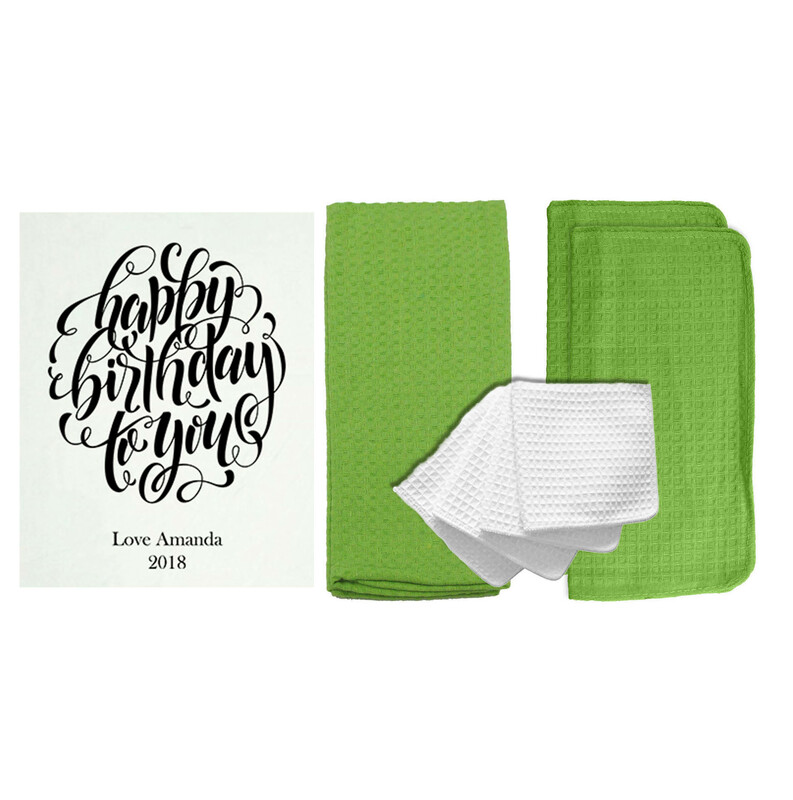 We can embroider a name, initial, date, and more onto your towels for an extra special touch.